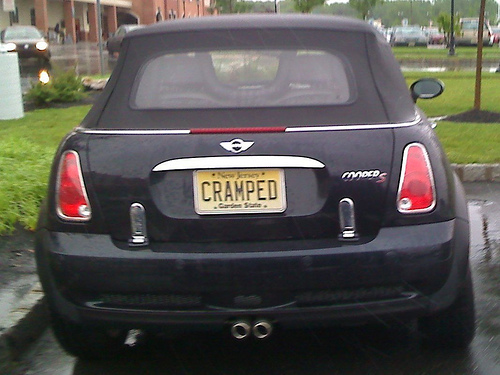 Just imagine pulling up behind this Mini Cooper. 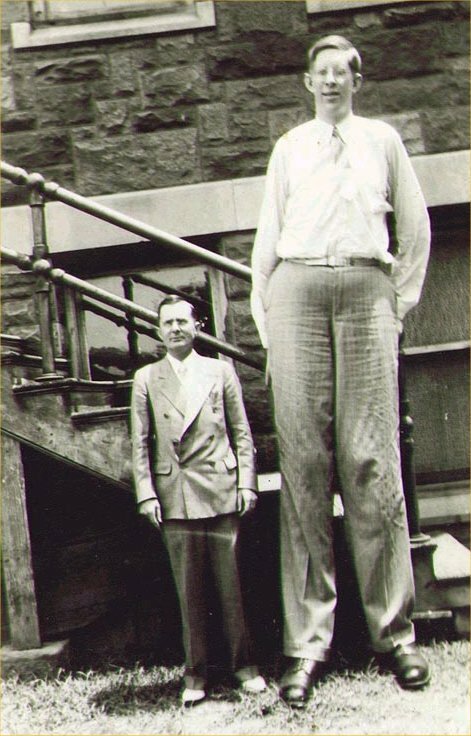 Sure, you would laugh…but imagine how much harder you would laugh if you saw the world’s tallest man cramped inside it? ~ by ASSMAN on February 23, 2010. Nice post. Keep on posting……..